We are one of the leading Roller Chain Coupling Manufacturers, Exporters and Suppliers located in India. Roller Chain Couplings are built with precision and care ensuring their durability and accurate performance. 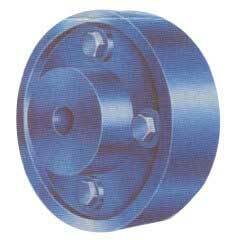 We manufacture and export Roller Chain Coupling at economical prices in tamper proof packing.